NEW YORK (CNS) — The year just past was not one in which Hollywood often succeeded in blending artistic quality with family-friendly content. Few of 2017’s outstanding films aimed at adults were entirely free of gritty or controversial elements. And the aesthetic standard of movies acceptable for almost all age groups was so low that our usual round number of 10 in that category could not be reached without scraping a bit too far down in the barrel. 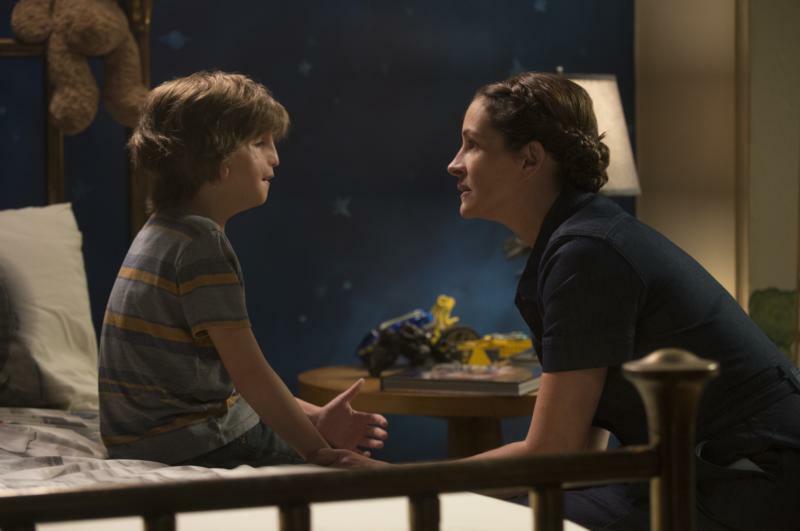 Ironically, “Wonder,” perhaps the year’s single best picture from our perspective, achieved this mixture almost to perfection, and was well rewarded for doing so at the box office. Bearing these circumstances in mind, following — in alphabetical order — are the Media Review Office of Catholic News Service’s picks for 2017’s Top 10 movies overall and Best Nine family-friendly films.